Kraig Lewis had a plan, get his son out of the rough streets of New York and finish his MBA. Instead, his life is derailed when he’s indicted in connection to New York's largest gang takedown. Now, he has to find a new path. 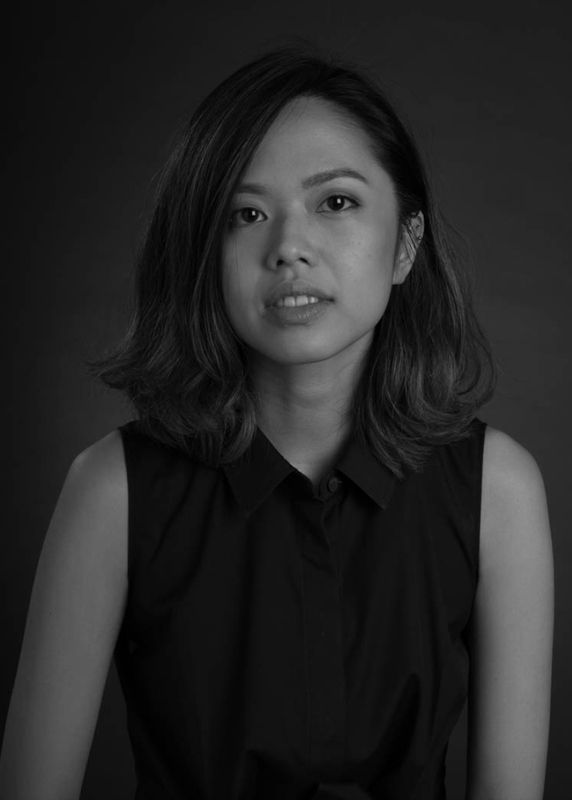 Stephanie Tangkilisan is a reporter and visual storyteller. Born in Jakarta, Indonesia, she took on her first newsroom internship at The Jakarta Globe, reporting on the Jakarta bombings. She went on to study Political Science and Philosophy at the University of Chicago. She went on a detour in finance and business before founding an explainer news start up, PinterPolitik.com. A granddaughter of a political prisoner, her work is focused on scrutinizing the role of race and politics in creating conflict and injustice.